Actor Al Pacino will star as King Lear in a new film adaptation of Shakespeare’s play. According to The Guardian, the Oscar-winning actor will be directed by Michael Radford, who worked with Pacino in 2004’s ‘The Merchant of Venice’ where the actor played Shylock. ‘King Lear’ is the story of a once-great monarch who descends into madness. “Lear is the one that everyone aims for. Al has been toying with the idea for a long time. There’s a difference between Shylock, who’s only in five scenes, and Lear, who is in every scene, pretty much,” Radford said in a statement. Pacino’s casting for the film has been rumoured about for years. Producer Barry Navidi, who also worked on ‘The Merchant of Venice’, said: “Before, we had the passion and the desire, but we never had a start date. We all have the energy to do [‘King Lear’] now. We’re creating, hopefully, an epic. 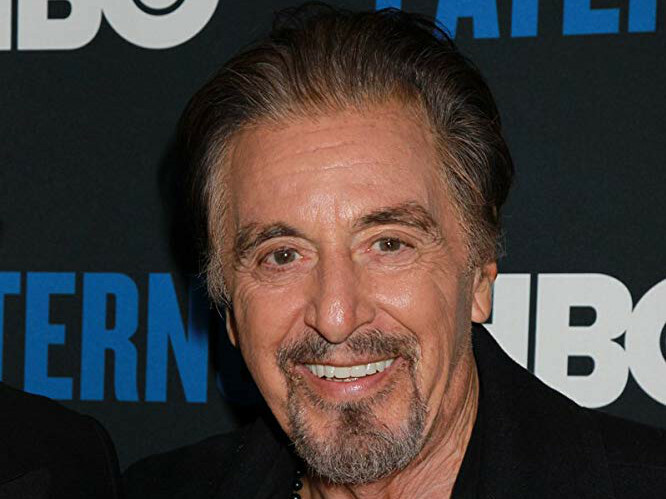 Pacino made his name as a Hollywood star in films such as ‘The Godfather’ and ‘Scarface’.